Please note: You must be a resident of NSW to become a member. Please keep me up to date with events, funding and other MusicNSW news! 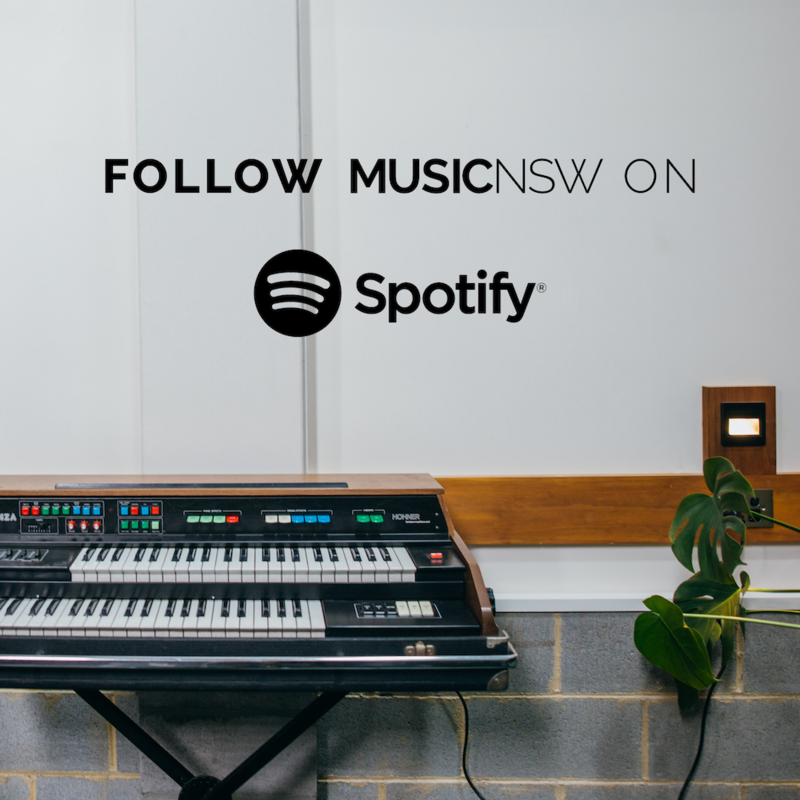 If you need help with your MusicNSW membership contact info@musicnsw.com / 02 9953 5279.